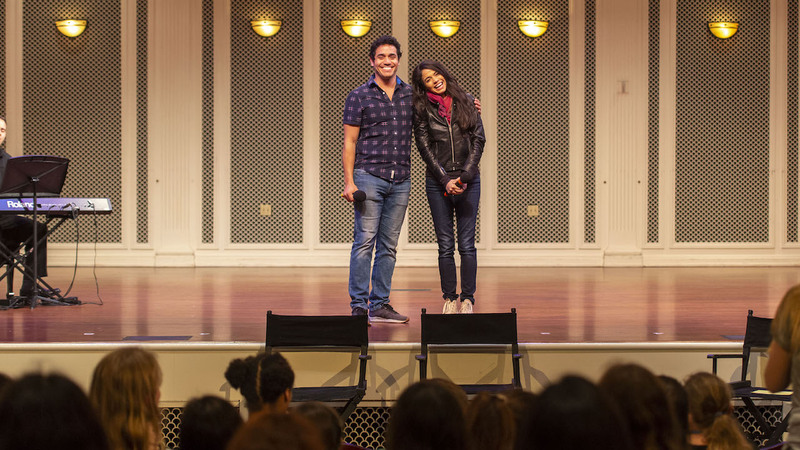 After this shining, shimmering and, of course, splendid performance, Adam and Arielle shared their experiences with Disney on Broadway and gave advice on how to succeed in show business. 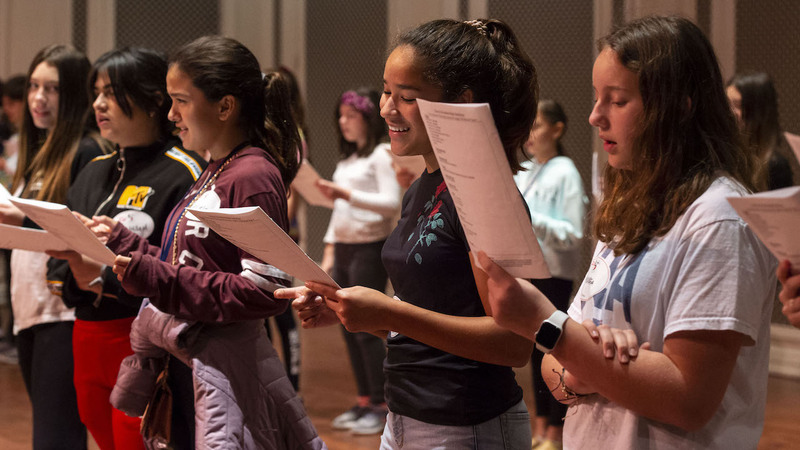 Disney Broadway Magic is just one of more than a dozen Disney Performing Arts workshops that give performance groups the opportunity to develop character, camaraderie and confidence while fine-tuning their skills at Walt Disney World Resort. 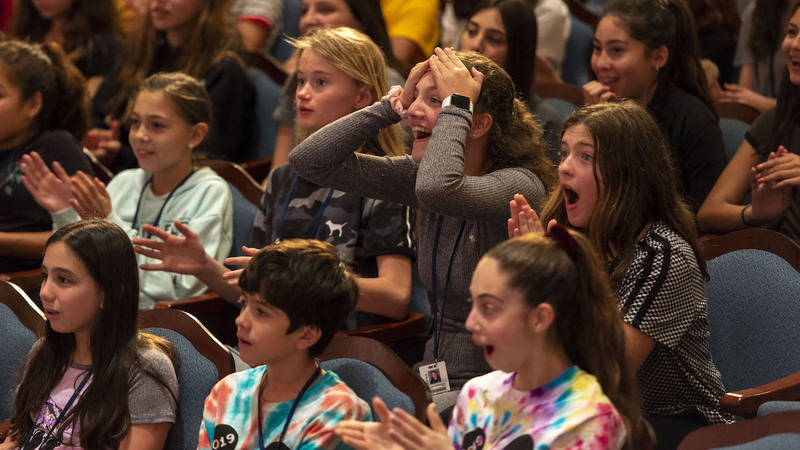 Interested in learning more about Disney Performing Arts experiences? Sign-up for our e-newsletter for the latest news and updates and be sure to visit DisneyPerformingArts.com.